Wow I can’t believe we are nearly at the end of 2015! 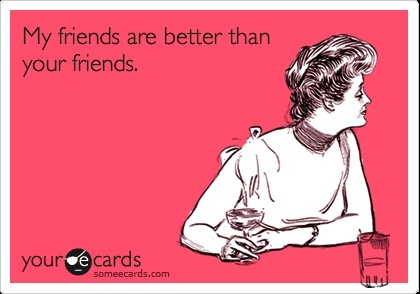 More to the point, I cannot believe what a difference a year makes. Looking back over 2015 I am so proud of how far I’ve come and the person, and mother I’ve become. This time last year I’d gone through a rough time; I’d opened up to family and friends that I was suffering with a bit of depression and a lot of anxiety resulting in panic attacks. I had no real reason to be feeling this way and it was a big turning point for me to admit to everyone how I was feeling. It was a huge relief to be open about it and stop covering up how I was feeling for fear of how I was feeling. 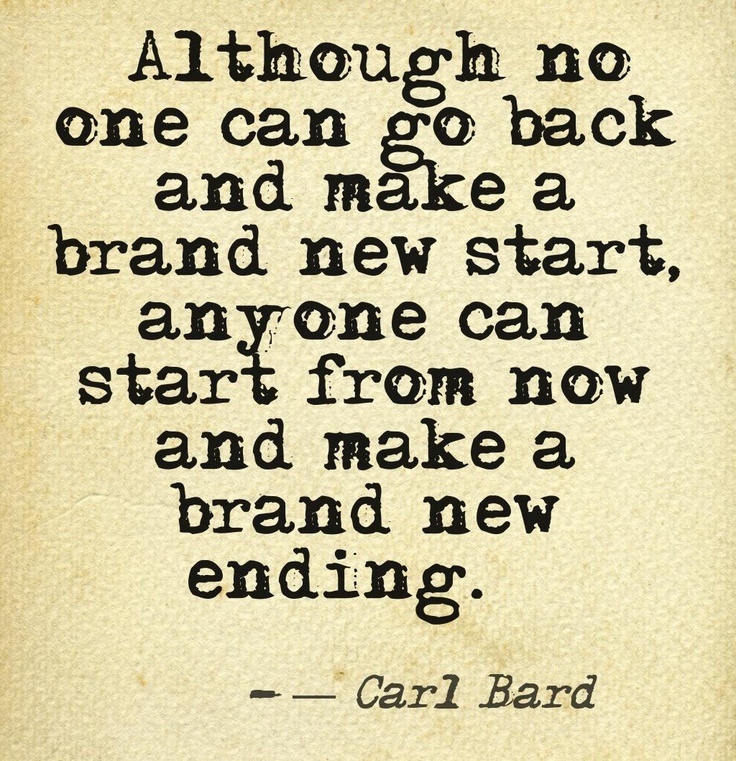 I do remember it getting to New Years Eve last year and deciding I was going to make 2015 MY YEAR! I felt so strong and determined and I knew what I wished for and sometimes, you have to make your own fate and I was going to make sure I got mine. And I did! I am now a year down the line, feeling like the luckiest girl in the world. It doesn’t matter how tired I am (and lets be honest, I’m shattered), or how little time I get to myself now, I have made my own dreams come true and got everything I’ve ever wanted! 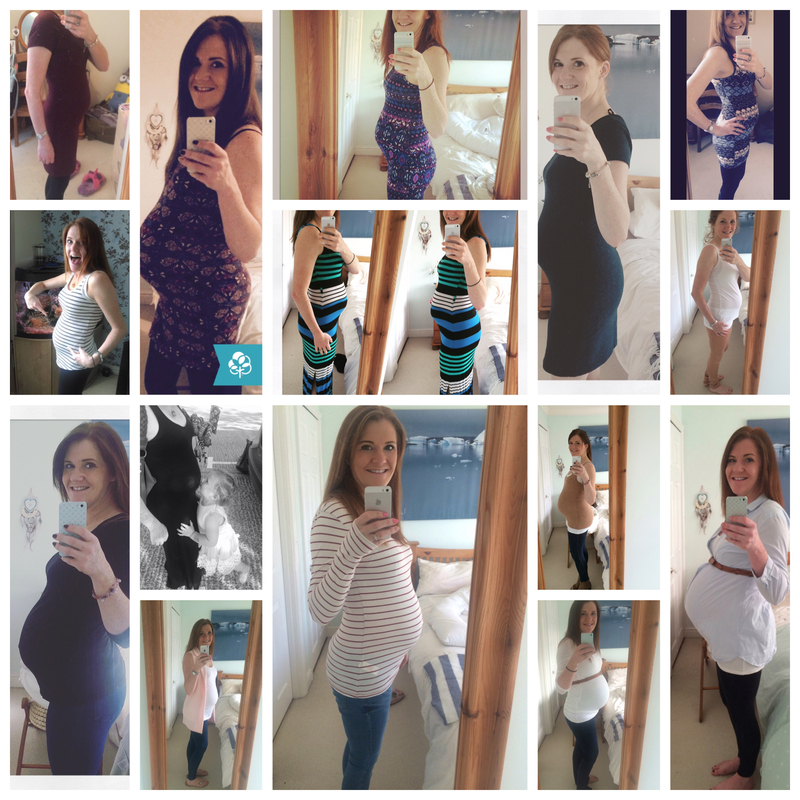 So to celebrate that here are my highlights of 2015, the most life changing year of my life! We took quite some time to get pregnant. And I am quite sure my ongoing anxiety was a factor in it taking so long. 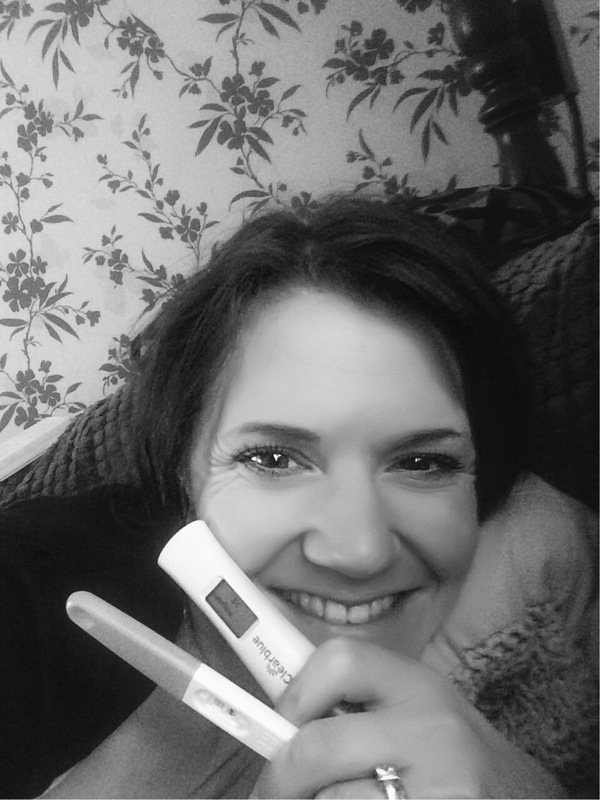 But I am so glad it happened when it did because I was in a much more positive frame of mind and as soon as I relaxed and spoke to people about what I had been going through and dealing with it, I fell pregnant quite quickly. I remember the morning I got my positive test clearly; I was due on that day and it had become a force of habit to just take a test when I was due on. I did it without much thought and remember I did the test and then left it on the side and forgetting about it for an hour or so. I didn’t remember until I went back to the same toilet a while later and saw it on the side with that second line visible and happily staring at me. I flew upstairs to tell my husband and spent the next 24 hours doing about another 8 tests to be sure! I was bloody ecstatic as was Sam. We both felt like luckiest people in the world and we loved having that secret between us for the first three months. I loved being pregnant! Don’t get me wrong it was bloody hard; as any of you that follow this blog will know, I was horrendously sick all the way through, I had very low blood pressure so had may fainting episodes, I was tormented with restless legs syndrome, but despite all that I loved it. I loved watching my body grow and change as I got bigger and I felt so so connected to my bump. I loved showing it off and feeling him move lots. We had lots of scans as I had a low placenta so we also got the bonus of seeing the baby lots so I was even more bonded to it. I loved it. I was a bit too skinny at the start of the year due to what I’d be going through so I felt far more confident than I expected when I put on some weight. And of course being pregnant was a huge factor in creating this blog. I love my blog and I loved sharing my weekly updates with you all and I have every intention of continuing my blog as Josh gets older. I loved being pregnant I really finally it was the making of me. The second Josh was born mine and Sam’s lives changed forever. It’s so true when you hear people say there is no love like it on this earth. We were both besotted immediately even after that epic 38 hour labour full of highs and lows. He really is my world. Becoming a mother has been the biggest eye opener in the world to me though. It is no where near as easy as I thought it might be. It is hard work, demanding, life changing and exhausting. I’ve already had nights when I’ve sobbed my eyes out cause I am so tired I can’t function or because I’ve struggled to breastfeed and felt like a failure. These first few weeks, which I am still experiencing, are so tough and having a good support network around you is so important. I don’t think that anyone can prepare you for what you will experience and I know I couldn’t have got through it without my husband family and friends who all reassured me I am doing a good job and not completely losing the plot. Despite how hard it can be it is also the most special and rewarding thing you can do! And when your baby looks at you with those big eyes it puts everything in perspective. It’s worth every minute. Starting this blog is one of the best decisions I have ever made. I have always loved to write; it comes very naturally to me and I write very honestly and from the heart which is something I think appeals to those of you who read it. I’ve found blogging such a rewarding outlet; you have moments when you think you’re the only one going through a certain predicament and you’re not. The blogging community is so supportive of one another and I am so proud to be a part of it. I love reading your comments on my posts and am so grateful that people take the time to read my writing. One of my new years resolutions is to further my blog and progress it further and stay dedicated to it. It’s going to be harder than it has been now that I have a little one taking up all my time but I am going to make sure I do it! If I can do it now, when he is asleep and only coming up to four weeks old then there is no reason not to continue as I have done so far! 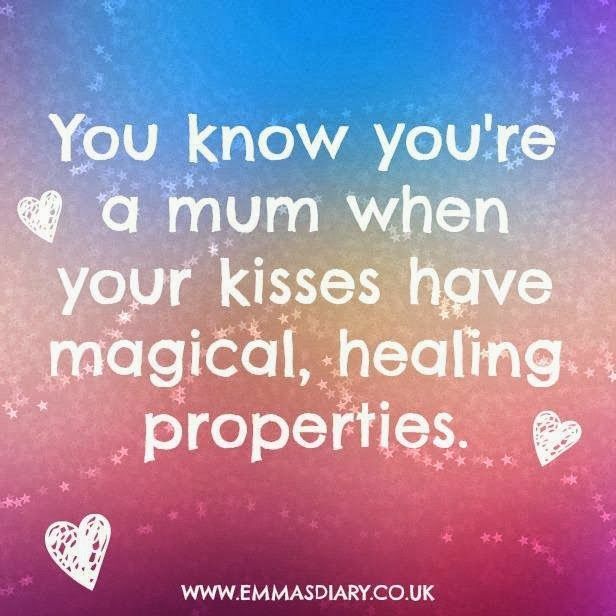 It is a lovely couple of hours I get where I can pour out my thoughts and feelings and feel like Fi and not just Mummy. My family and friends have been incredible this year. The support I got at the start of the year given how I was feeling was amazing. They gave me strength, they forgave my horrible behaviour when I wasn’t myself, and they let me be open about how I felt and how I wanted to deal with it. Equally throughout my pregnancy they’ve all been amazing, supporting me when I’ve been sick, tired and through my difficult labour. Particularly my husband – my absolute rock – I couldn’t have got through those times without them all. I am so lucky and I have to say my girlfriends are the absolute best! I don’t know how I can ever thank them enough for all they have done for me. I can’t wait to see what next year brings. It’s going to be amazing watching my baby grow and I can’t wait for all his firsts; his first smile, his first laugh, steps, words. 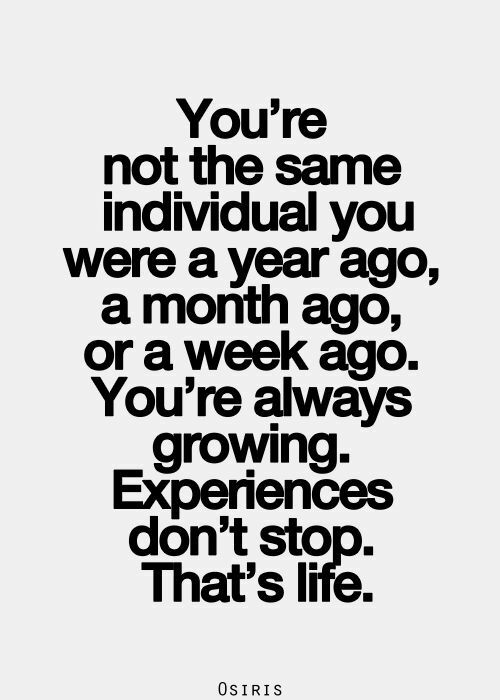 I can’t wait to see how I grow as well as a mother and where life will take us next. I’ve got lots of goals for next year; expanding my blog, finding my dream country cottage, determinedly attempting to wear matching underwear at least twice a week (I need a bit of glam in my life)! I am still me, I’m still Fi who loves unicorns, one direction, high heels and the odd glass of prosecco, but I am also Mummy now and Josh is my absolute priority. He will always come first now and I can’t wait for the next year and all that we have to look forward to. If 2015 was this good, I can’t wait to see how amazing 2016 will be! Happy New Year all and a HUGE thank you for all your support, views and comments. Previous Post The A-Z of Me! A bit of fun! Wow! I feel emotional reading your post! Motherhood just changes everything doesnt it! Great post! Such a beautiful post Fi, what a year! It really is amazing the difference a year makes, it seems to go so fast, but when you think about where you were a year ago, it’s such a different place. 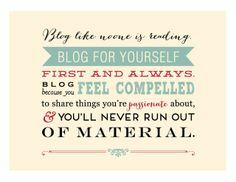 Oh and yes please keep blogging, I do always look forward to your link ups and really feel what you’ve written. Happy New Year! !